Diversify the agricultural industry within the Mahagi region, supporting small animal farms as well as diversifying crops from the current areas of cassava, beans, sim sim, maize and coffee. Support small business initiatives through micro-financing projects. Construction and equipping of a secondary school in the village of Jalasiga, Mahagi Territory. Addition of a unit for children with special needs within the primary school in the village of Jalasiga. 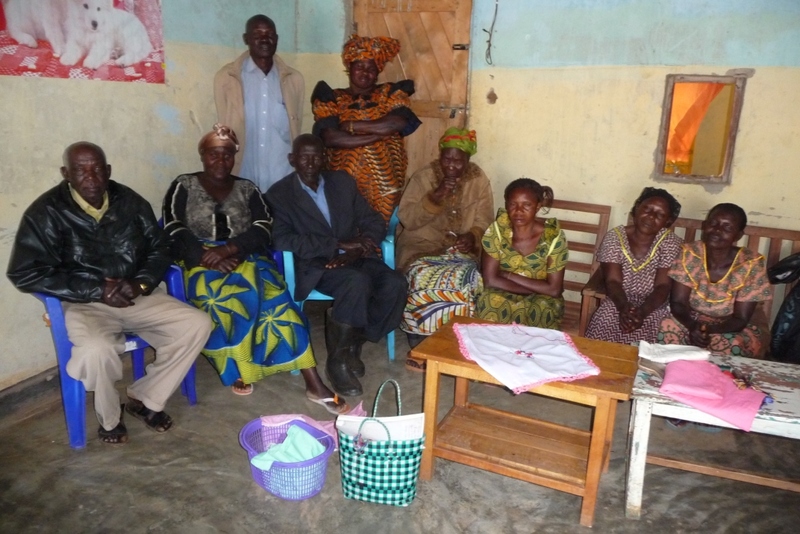 Supporting initiatives of Congolese women by providing training in business and marketing as well as networking. Continued involvement in community development projects as able including access to safe drinking water and better roads.